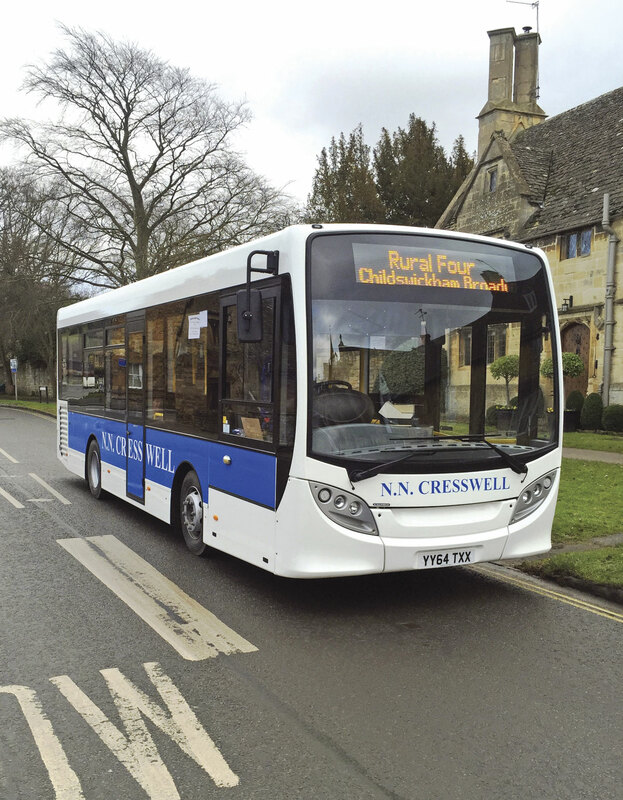 Mistral Bus and Coach have been providing quality new and used leased vehicles to the industry since 1992 and this year they will be celebrating twenty three years in business. Five years ago Mistral Asset Finance was formed and earlier this year the two companies relocated to new offices in Manchester. 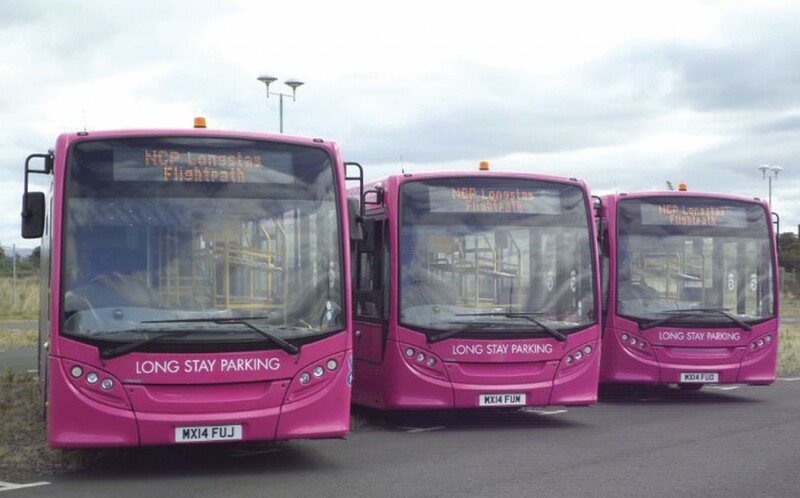 Kirsty Flatt met up with Guy Wadsworth, Chief Operating Officer of Mistral Asset Finance and Steve Low, Guy’s equivalent at Mistral Bus and Coach at their Lowry House headquarters. With stunning views over the skyline of Manchester from their suite on the fourteenth floor, it is easy to appreciate what a conducive working environment it must be, although Steve and Guy readily admit that some personalisation is needed to detract from the rather stark newness of it all. Guy and his team have been here for a while although operating from smaller offices, whilst Steve and the bus rental team joined earlier this year. Only a few administrative and accounts staff are left at the former trading centre in Knutsford and as Steve pointed out ‘Knutsford is not the easiest to get to.’ Although their roots are firmly Northern, having sprung from Cheshire Bus and Coach, both businesses cover the whole of the UK. Guy went on to explain that they had mapped their customer base and they were ‘truly national’. ‘We’re not global…yet’ Steve quipped. For those of you that don’t know the structure of the Mistral Group, it is privately owned by Simon Fawcett who acts as CEO and Chairman. Guy manages the finance side of the business whilst Steve heads up rental, with a shared CFO sitting over both companies. Although they may all now be under one roof, there has been no merger and they continue to operate as two separate trading entities. 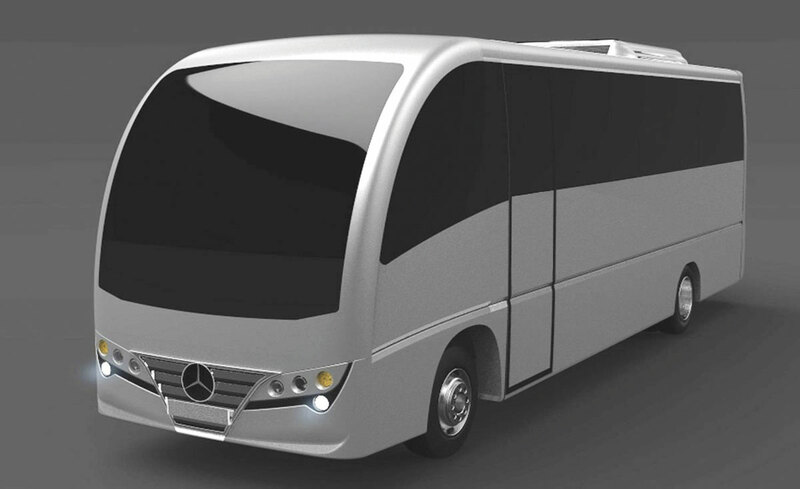 Mistral Bus and Coach exclusively lease ADL vehicles a fact Steve confirmed, although he went on to say, ‘Every now and again an existing client might ask for us to provide a rental agreement on another vehicle that ADL are not able to provide.’ There is no exclusivity agreement but, ‘we automatically quote ADL on new bus products. They are our default partner and this has been the case for the last three years. 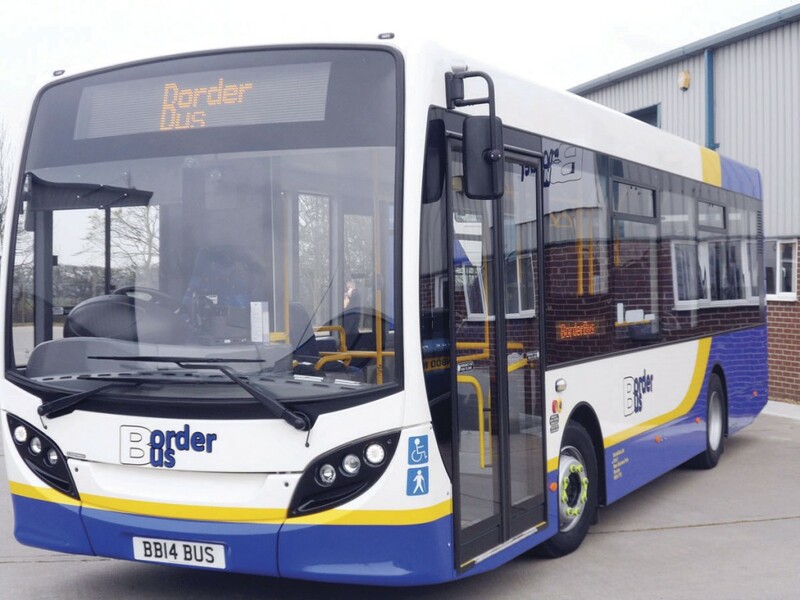 There was a formal communication during the middle of last year.’ Some joint branding was used at Euro Bus Expo last November and Steve confirmed that they would do more of that over this year. Through the years strategic alliances have been formed with other companies. 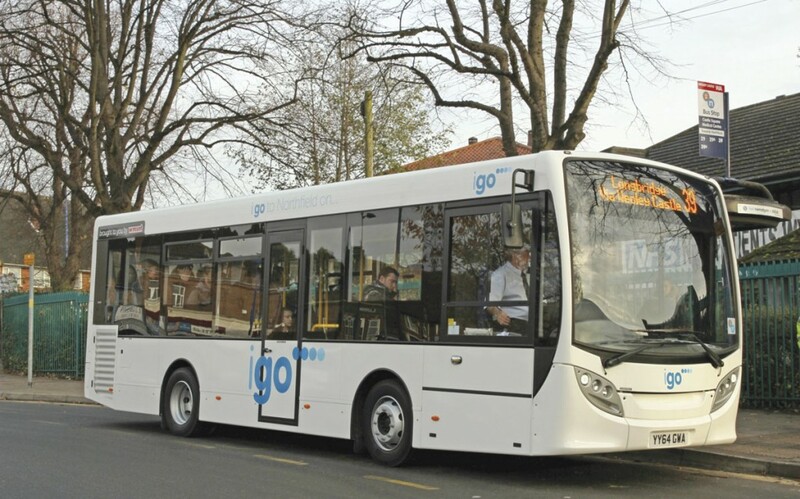 Mistral partnered with Optare for many years and latterly with Wrightbus when they launched the StreetLite, but underlying this was the ever present relationship that there has been with Plaxtons/ADL. Steve went on to explain, ‘They were growing their retail business and we had direct links which were useful to them; it made sense to try and combine the two businesses.’ They will also be working together on the new Cheetah XL, which according to the ADL website, will be available from the first week in April. Mistral already has ten vehicles allocated that they will be able to rent to the market, with deliveries commencing in May. Guy’s team does not source vehicles although often a recommendation has come through the rental side of the business. In the majority of finance deals, the operator has found the right vehicle before they come for funding and are looking for the best deal. There are currently, four people in sales and with the new recruit and Guy and Steve, it equates to a strong team of seven.